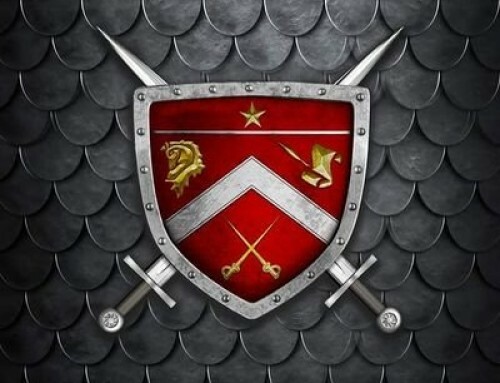 On our newly Knight blog, Throwback Thursday we will be highlighting chapters on their previous accomplishments on hosting an event, helping the community, or competing in competitions. 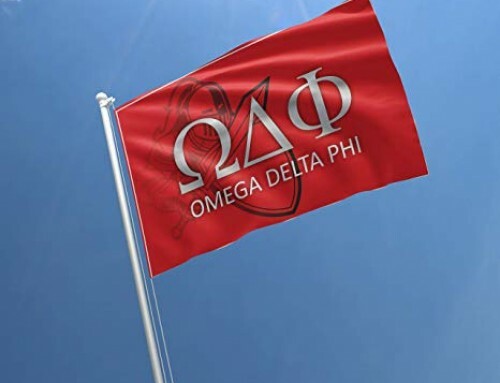 This week we highlight our Xi chapter at the University of Oklahoma in Norman, Oklahoma. 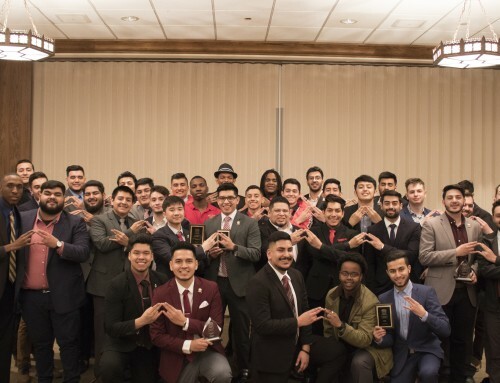 Founded on November 23, 1996, Xi chapter has grown to not only be one of the biggest chapter in their region but are also recognized around the nation. 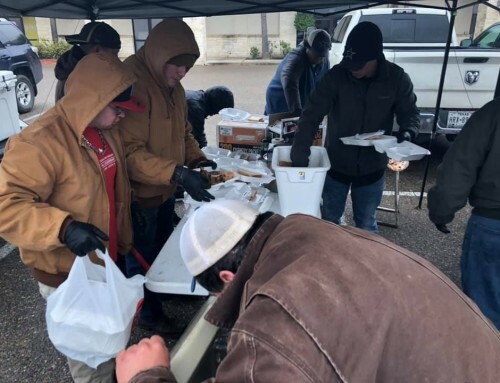 With a current active house of 29 brothers on campus, Xi has been heavily involved on campus and in local communities. With hard work also comes some time to have fun and spend time with brothers. In most recent years, Xi chapter has been notable in being one of the strolling chapters in our fraternity. Strolling is a synchronized set of dance moves, stepping, and party walking. The roots of strolling come from Africa and has been adapted into the National Pan-Hellenic Greek Council (NPHC) and now into the Multicultural Greek Council (MGC). Last year, Xi chapter traveled to their first out of state stroll competition in Wichita, Kansas on the campus of Wichita State University. They competed in the Epsilon Chapter of Chi Sigma Tau National Fraternity, Inc., “Stroll for Tomorrow” competition. 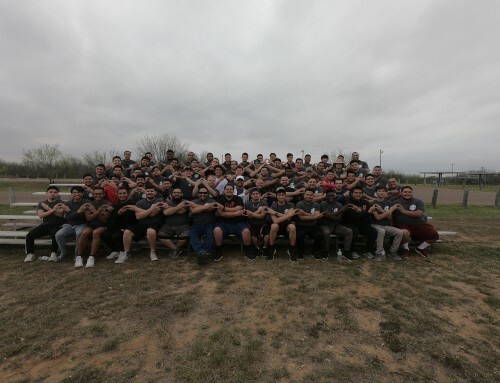 Although they placed second, this brought excitement to the chapter as they were able to demonstrate and show off not only Xi chapter outside of the city of Norman and outside the state of Oklahoma, but also showing off the fraternity. The chapter has won two of their most recent stroll competitions and are now preparing for another stroll completition at Kansas State on October 26th. As they prepare to compete once again out of state this year, we look back at their great performance which placed them second, right behind Kappa Delta Chi Sorority, Inc. who placed first. We would also like to thank the gentleman of Chi Sigma Tau National Fraternity, Inc. for the great video work of the show. Best of luck to our Xi chapter in their upcoming performances.